A few years ago, my wife came home from the grocery store with a name-brand vitamin. She had bought them spur-of-the-moment for our little boy. I asked, "Are these synthetic?" She replied, "I really don't know." So I looked on the back of the box to see the list of ingredients. The first thing that jumped out at me was…aspartame. The list of ingredients also included things like Artificial Colors: FD&C Blue #2 Lake, FD&C Red #40 Lake and Calcium Carbonate. No real food sources were listed. In other words, this name-brand supplement was a synthetic vitamin. Most vitamins are essentially useless and even unhealthy, because they're synthetic (made in a laboratory). Though you're not going to suddenly die after taking synthetic vitamins, consuming them every day, over a period of time, is risky. 1) Look at the list of ingredients. 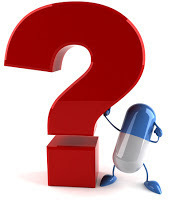 A vitamin is synthetic if you see a chemical name, but not a plant source. Synthetic vitamins are HIGHLY processed. They have the same toxic dyes and chemicals - like those found in paint and plastic. There's a better class of vitamins called whole-food supplements. These are supplements made from real food. The ingredients in real-food supplements are made from fruits and vegetables, such as Vitamin C from oranges or Vitamin A from tomatoes. Real-food supplements do not have artificial colors, preservatives and other toxic additives. They have hundreds of "cofactors" (nutrients) the body needs to absorb vitamins. 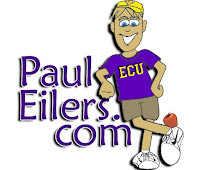 Worse, your body may grab the needed cofactors from your organs, bones and muscles. Over time, this causes degeneration and disease. For example, regularly taking a synthetic calcium supplement depletes the body of magnesium. A lack of magnesium can cause headaches, constipation, asthma, hardening of the arteries and more. Whole-food supplements solve this problem because they're made from real food. They show the name of the fruit or vegetable in the list of ingredients, such as "pineapple" or "broccoli." This is what separates the high-quality vitamins from the grocery store cheapies. Check the labels before you buy from your local grocery or drugstore. Read the list of ingredients. Buy vitamins with the food source listed on the bottle. Above all, make sure any supplements you take are made from real food. Why risk your health on anything else? P.S. Did you know most vitamins are now made in China? Ninety percent of all vitamins sold in the U.S. today are made by the Chinese. And most vitamin manufacturing operations in China are nothing more than old factories using dirty machines. Even the top facilities are in highly polluted areas. The U.S. does not require country-of-origin labels for supplements. Do you know the original source of your vitamins? Do you know if your vitamins are safe? P.P.S. Man-made, synthetic vitamins are a waste of money and may be harmful to your health. That's why it's important to make sure your vitamins are made from real food. Otherwise, you're better off taking nothing. 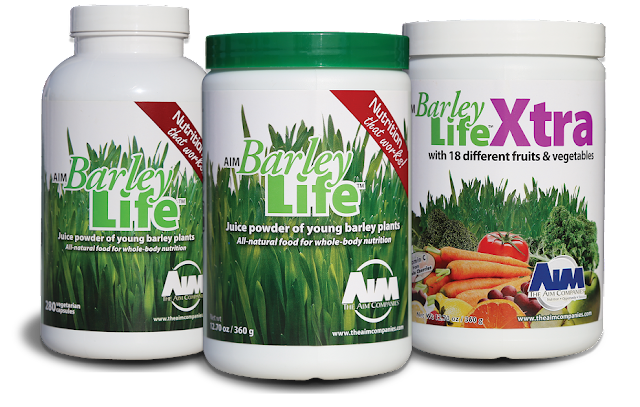 A real-food supplement our family takes and recommends is BarleyLife® Xtra. It combines eighteen fruits and vegetables with the power of young barley grass. For over thirty years, researchers have found young barley grass to be one of the most nutritious plants on earth. I put together this educational guide because I believe nutrition matters. I invite you to explore my website and see how BarleyLife® Xtra can help you and your family be healthy too. To learn more about this nutritious green powder, Click Here.